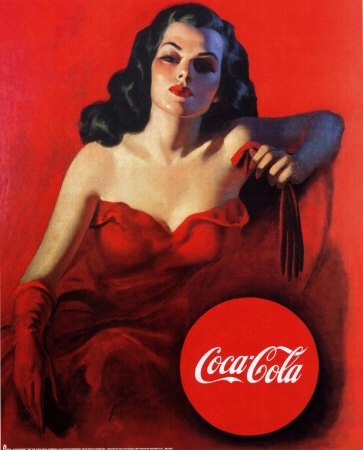 Classic Coca-Cola. . Wallpaper and background images in the Coke club tagged: coca-cola classic vintage advertisement.